This is a huge thank you to my friend Jutta Hansen from Nickenich, Joe’s birthplace in the Rhineland, who has been to speak with ninety-year old Maria Becker. Maria was a child in the village when Joe was living there and went to the same school. She has told Jutta some lovely anecdotal stories about life in the village. Apparently Günter (Joe’s birth name) was considered a very clever lad at school, so much so that the other pupils all tried to copy his notes in class tests! 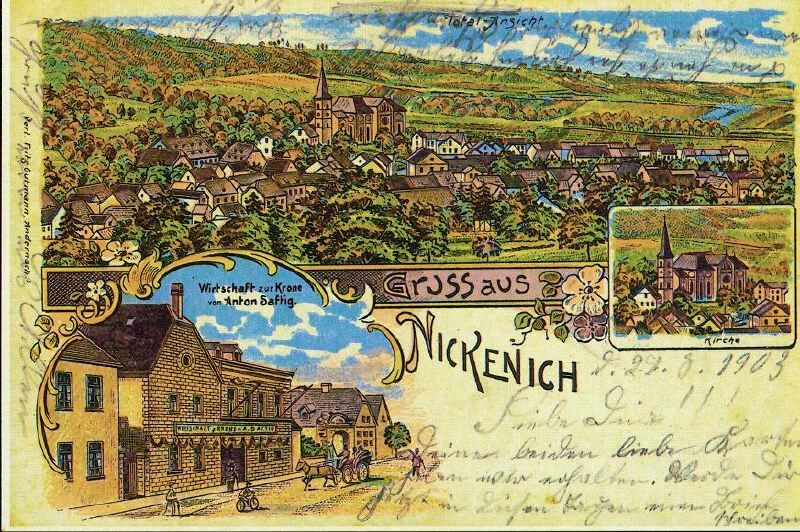 More stories will feature in the early chapters of his biography….. meantime some lovely old postcards of Nickenich for you to enjoy. 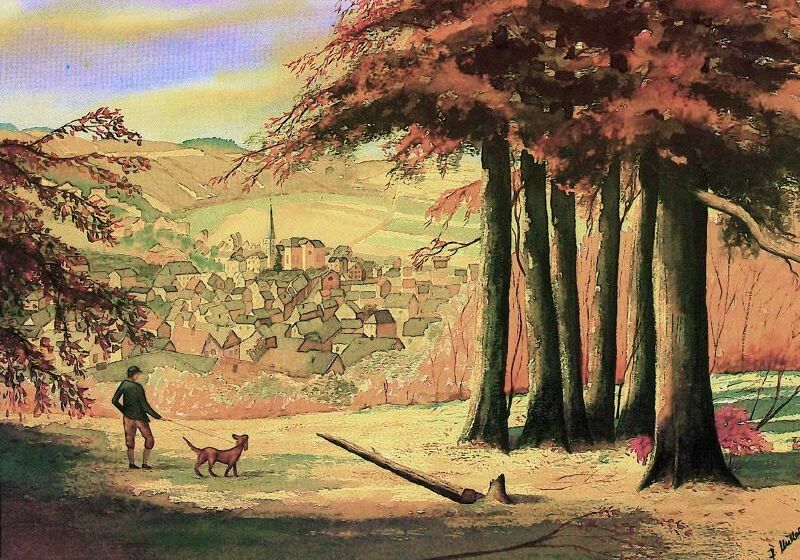 With apologies to Mrs Becker, her son Hubert and my contact in Nickenich, Jutta. One should never guess at a lady’s age!